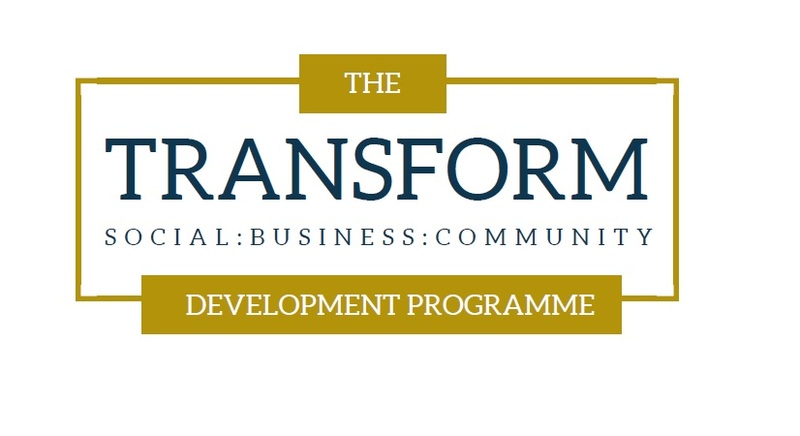 We are delighted to announce that enhanced Flax Trust Fellowships up to the value of £2000 are being provided to support the launch of the new TRANSFORM Social Enterprise Development Programme leading to the award of the Advanced Diploma in Social Enterprise. The Advanced Diploma is fully accredited by Ulster University. Applications are welcomed from those directly involved in social or community enterprise activities or from those involved in providing support for social enterprise development. This programme is aimed at individuals in existing community organisations, social enterprises and charities who are trying to diversify their income streams and those who have an idea for starting or growing a social enterprise. It has undergone extensive remodelling to reflect the changing needs and emerging trends within the social economy sector as well as recognising the key drivers for social enterprise development. You only need to complete one application form to apply for both the Flax Trust Fellowship and for the programme itself.